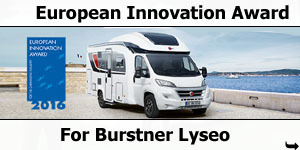 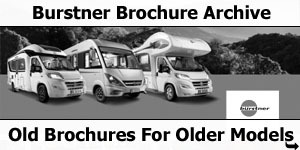 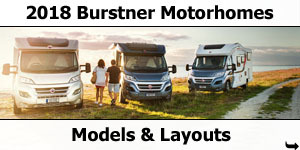 Southdowns Motorhome Centre are pleased to announce the arrival of the new 2013 season Burstner Motorhomes. 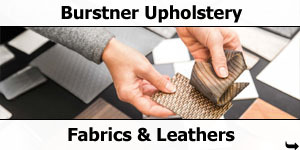 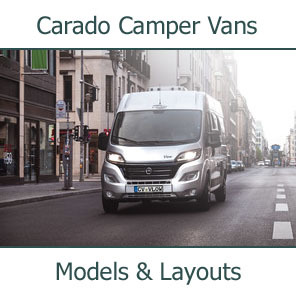 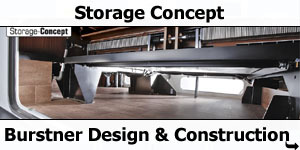 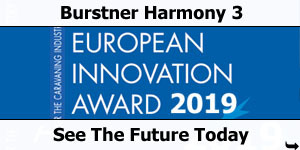 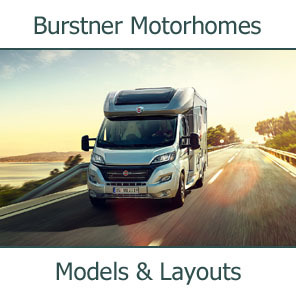 Our interactive Burstner pages will allow you to see the models, to search layouts to find the models that suit you, and to see the inside and outside of the models using our 360 degree panoramic image viewer. 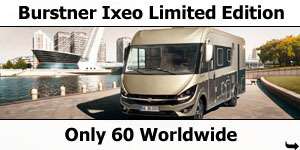 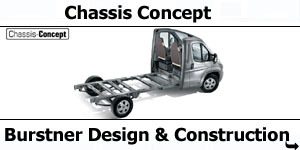 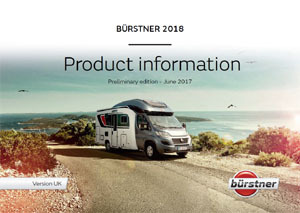 Once you find the ideal Burstner give our Sales Specialist a call on 02392 401821. 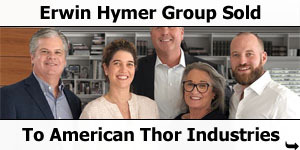 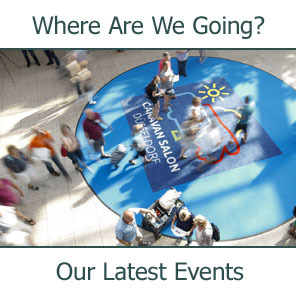 We look forward to showing you round. 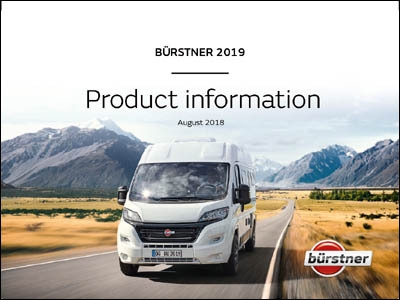 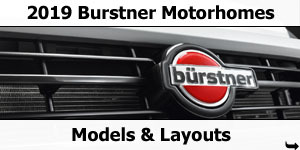 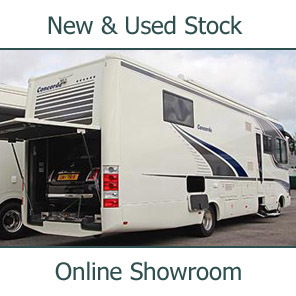 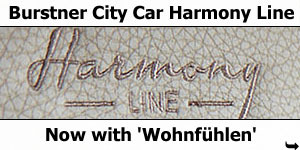 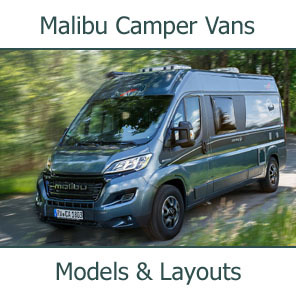 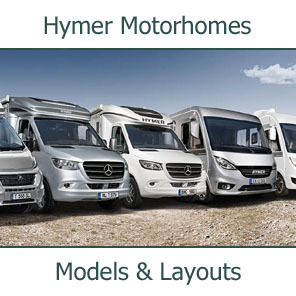 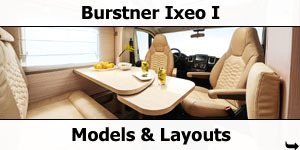 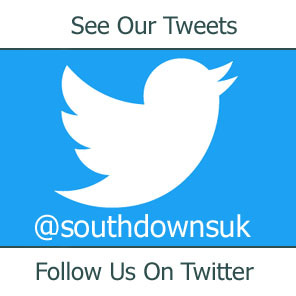 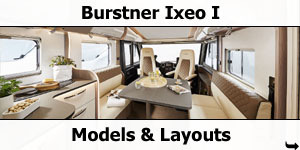 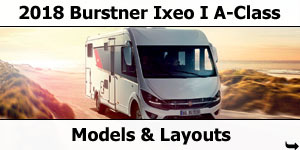 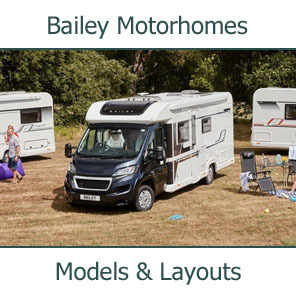 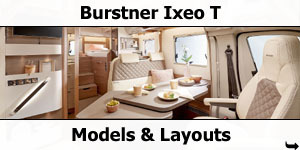 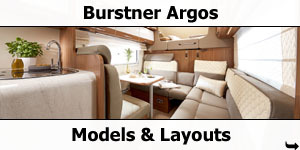 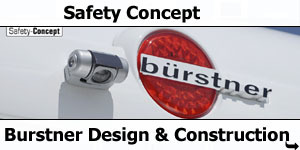 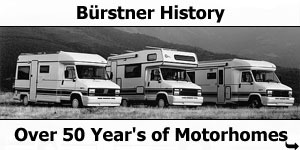 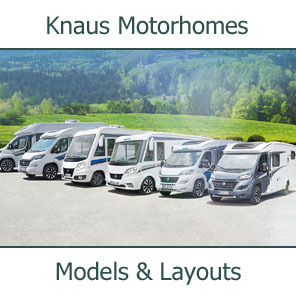 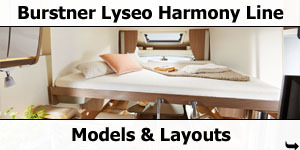 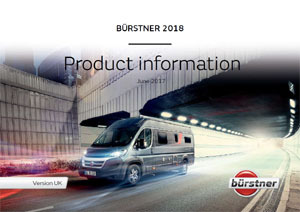 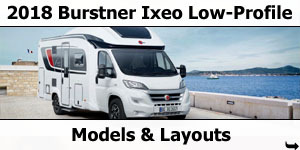 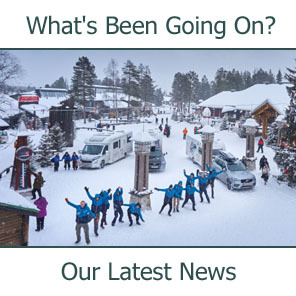 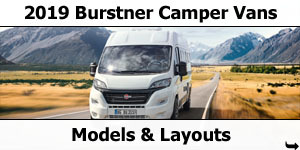 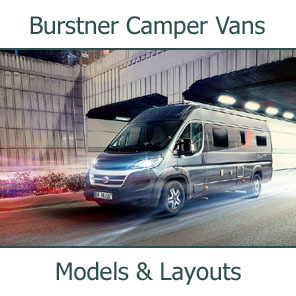 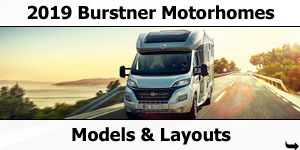 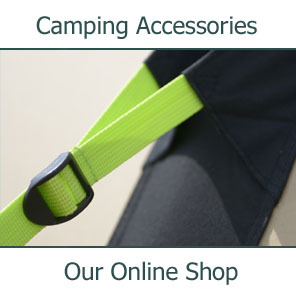 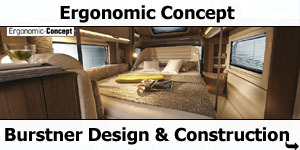 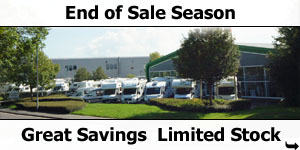 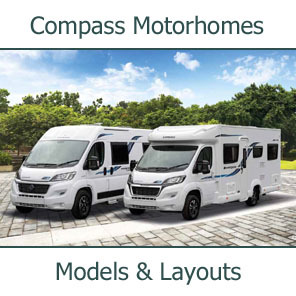 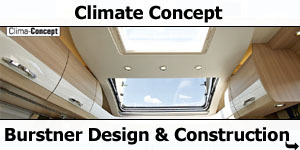 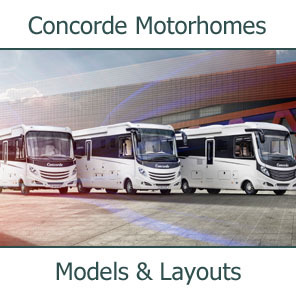 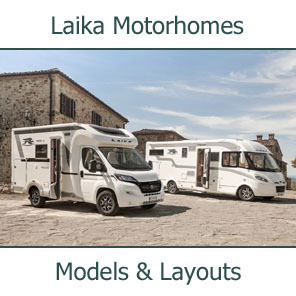 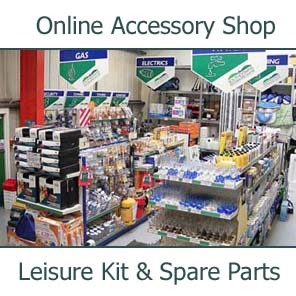 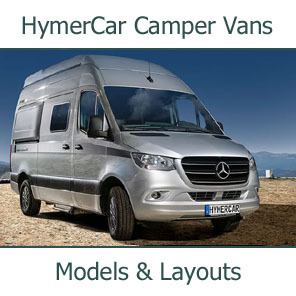 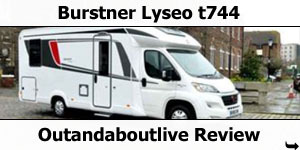 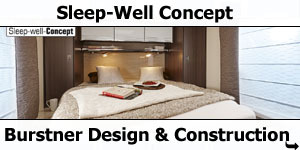 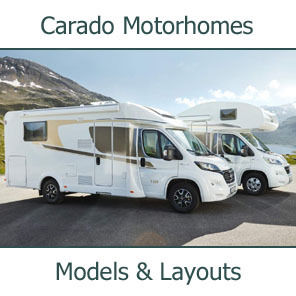 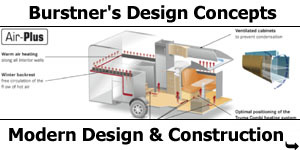 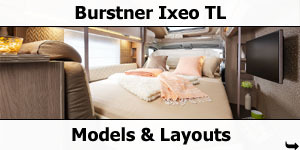 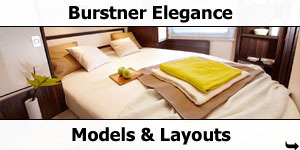 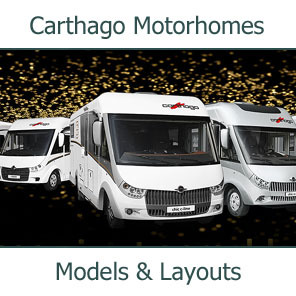 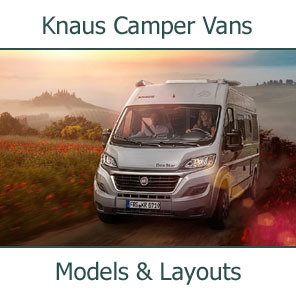 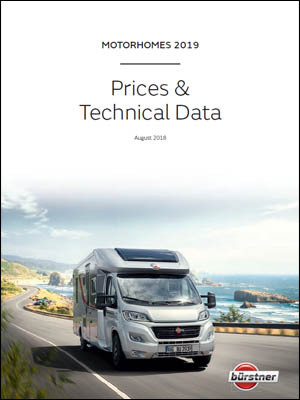 Click here to see Southdowns current Burstner Motorhome stock.